Without knowing it, people you interact with on a regular or random basis, play a role in your life. Sometimes good, sometimes bad. Sometimes big, sometimes small. Maybe you are inspired by a song or a tv show. Maybe the lady that sells you your morning cup of coffee brightens your day by remembering your order. Maybe your grandma turned you on to crochet and you love it. I'm starting a new feature here at the Pierogi to find people that I think are awesome and ask them five questions. Maybe they are famous. Maybe not. Maybe they are from Cleveland. Maybe not. The criteria is that I think they are awesome. In my example of Mrs. Klingel, she was my art teacher in high school. The one thing about Brunswick High School, there were tons of really, amazingly talented kids. I was ok. I tried really hard and I loved it. One day, Mrs. Klingel was working on a fundraiser for the program. Selling buttons of artwork for a buck or something. I found one with Edward Hopper's "NightHawks" and asked her a million questions about him. It may have only been through the class period, but I went on and searched out his other works. I saw his work in the Boston Museum of Art and a great show in Indianapolis. That conversation changed the way that I looked at art, and I'm proud to report, I never had a Monet print in my dorm room because of it. Check back over the next few weeks as I follow up with awesome people. I hope that by acknowledging how one small act of kindness can grow and transform, maybe, just maybe, someone will be encouraged. Maybe more people will, in the immortal words of Mr. Patrick Swayze, be nice. 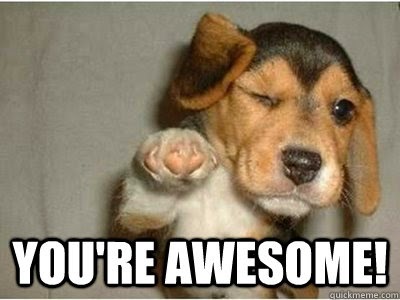 Share in the comments who is awesome to you. 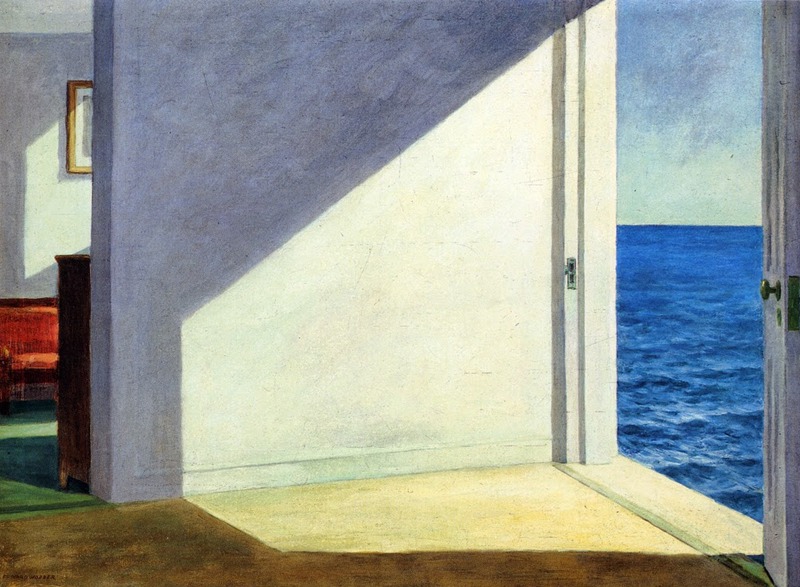 Room by the sea, Edward Hopper. Pro Football Hall of Fame Fan Fest Giveaway! Johnny Manziel - QB for the Browns?